Our 24 hour animal hospital in Pittsburgh was designed from the ground up to deliver excellence in emergency and specialty veterinary care. We leverage advanced training and the latest technologies in the veterinary industry to efficiently and safely serve dogs, cats, and horses throughout Pittsburgh and the greater Pennsylvania, West Virginia, Ohio, and Maryland region. 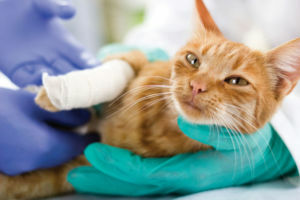 Our tightly knit team of veterinarians works closely with your primary care veterinarians to ensure your pet will always receive the best care, and that you and your veterinarian are always aware of what is occurring in our hospital. We are proud to welcome you to our new facility. University Veterinary Specialists serves as an extension of your primary care veterinarian’s practice. We partner with primary care veterinarians to provide access to veterinary specialists and to specialized equipment such as CT, MRI, and ultrasound machines that may not be feasible for every veterinary practice to own. We also provide 24 hour emergency vet services and urgent care when your veterinarian is unavailable.  The University Veterinary Specialists team includes some of the world’s leading board-certified veterinary specialists. Our board certified veterinary specialists have completed specialized training in specific fields after completing veterinary school. Much like in human medicine, these specialists have in-depth knowledge in their fields and serve as a resource when specialized care is needed. These veterinarians serve a different, supplemental role to what your primary care veterinarian offers. 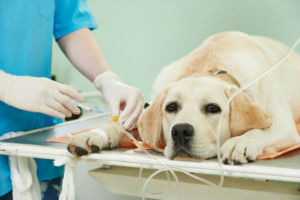 Examples of veterinary specialists include emergency and critical care specialists, veterinary surgeons, internal medicine specialists, veterinary dentists, and oncologists. We also offer canine rehabilitation, which is sometimes incorrectly referred to as physical therapy. We know that pet emergencies don’t always happen during business hours, and that’s why we’ve built our 24-hour Emergency Center to serve as a comprehensive resource for all of your pet’s emergency needs. At any time, day or night, our staff of experienced, compassionate emergency doctors are available and ready to see you and your pet. We will greet you at the door and will stay with you through every step of your pet’s care. If you need help getting your pet to the UVS hospital, we also offer a pet transport service. CONVENIENTLY LOCATED IN PITTSBURGH, PA.
We’ll ensure a comfortable visit for you and your pet every time you see us. We offer separate waiting and exam rooms for dogs and cats, along with separate treatment wards for hospitalized patients. Our facility was designed with fear free guidelines in mind to minimize the stress on your pet. We offer refreshments, free Wi-Fi, and device charging stations in our lobby to keep you comfortable as well. Open and frequent communication is the key to successful outcomes. That’s why we work so hard to make sure we clearly communicate our findings and medical recommendations to both you and your veterinarian at every step in your pet’s care. If you have questions, please don’t hesitate to ask. When your pet is discharged, we will give you written instructions with information about your pet’s diagnosis, home care, and instructions for follow-up. These will also be sent to your primary care veterinarian. 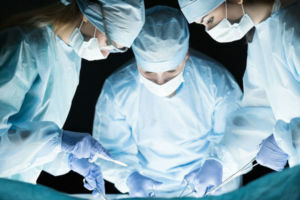 Providing safe and accurate medical care is our number one priority. In our ICU, we utilize electronic treatment sheets that ensure every patient’s medical orders are clearly written and our treatment TVs ensure no treatments are missed. Our anesthesia records are even generated electronically directly from the monitoring equipment so that our staff can spend more time on what matters most – caring for your pet! Our expert veterinary team serves as an extension of your primary care veterinarian’s practice to jointly provide the highest possible standard of care for your pet. Our board-certified specialists have received years of advanced training to deliver the knowledge and expertise required to accurately and efficiently diagnose and treat your pet. Our staff is highly experienced and brings years of demanding training to each and every pet that we see. Our client-centric approach to service ensures that you receive peace of mind while your pet receives the absolute highest standard in advanced veterinary care. At University Veterinary Specialists, imaging and laboratory studies are available directly on-site. Our state-of-the-art equipment delivers CT scans, MRI, and digital x-rays in an extremely short span of time. We offer negative pressure wound therapy (also called vacuum bandages), laser therapy, oxygen therapy, surgery, endoscopy, and more.